Finding new and exciting food items in the supermarket always fascinates me. 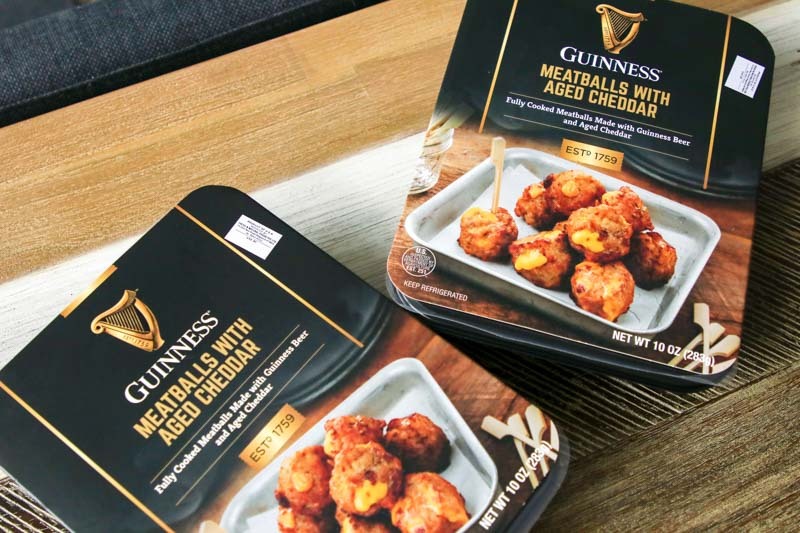 When I found these new Guinness Infused Meatballs With Aged Cheddar (S$11.35) in Cold Storage, I simply had to try them. 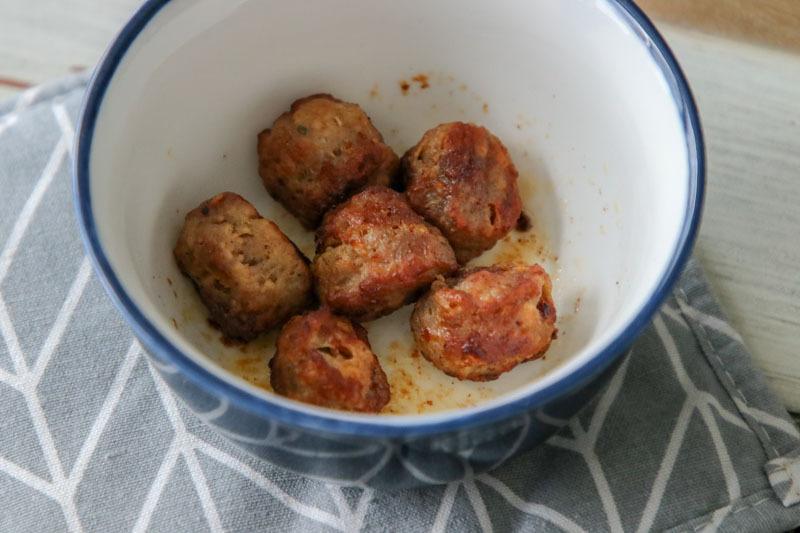 Since they’re pre-cooked, all I had to do was to pop these meatballs into the microwave and voila, ready-to-eat meatballs. 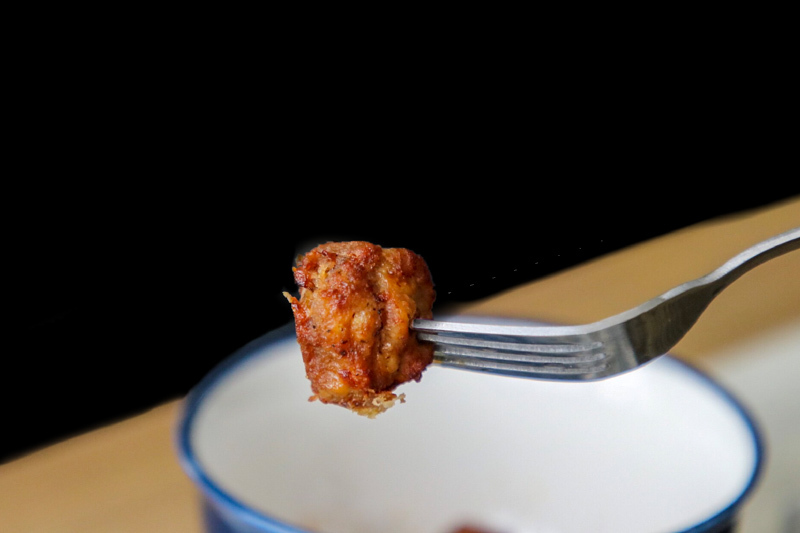 The meatballs came out piping hot from the microwave, with a glistening dark brown outer crust. Unfortunately, they tasted rather dry and gamey when I bit into one. 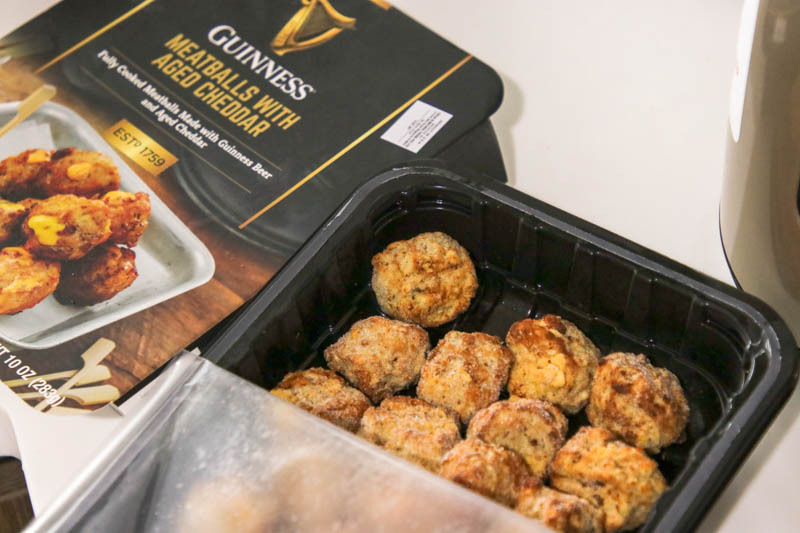 Infused with a very smoky fragrance almost like lup cheong (smoked Chinese sausage), the meatballs had a malty aftertaste which I supposed was the “Guinness flavour”. 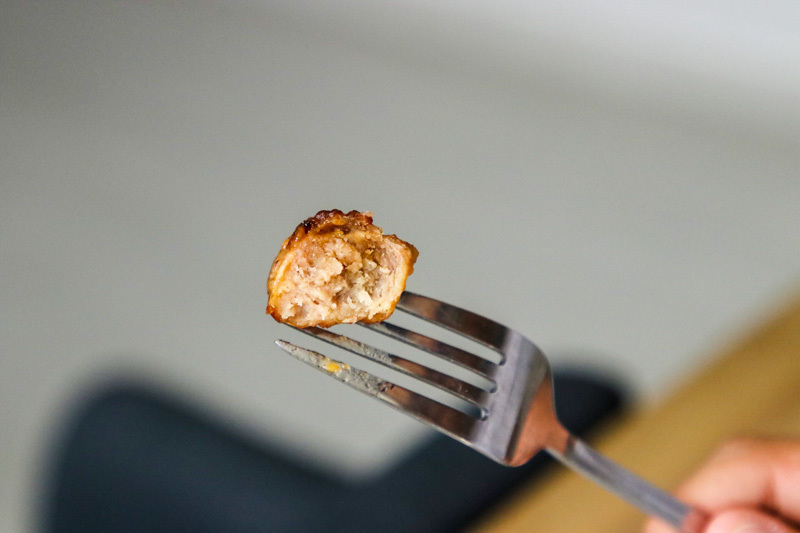 I was expecting the meatballs to have a cheesy centre like the picture on the packaging, but I was disappointed because there was no gooey cheese leaking out. In fact, there wasn’t much cheese at all! I assume these meatballs would taste better with pasta sauce or with some gravy to make up for how dry they are. Unfortunately, I would probably rather save the trouble and go down to IKEA for their juicy meatballs instead. Dates & Times: Now available at most Cold Storage outlets | More information on their website.